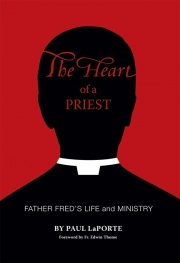 The book is published by Mission Communications, who is donating 100% of the profits from the sale of this book to advance the work and preserve the legacy of Father Fred. 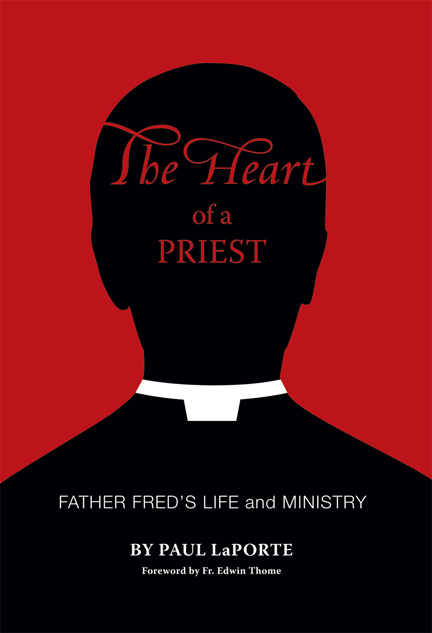 Look for The Heart of a Priest at Horizon Books, in Traverse City. Also, you can buy a copy from Amazon.com, or directly from the author.